The instant New York Times bestseller about one man's battle to save hundreds of jobs by demonstrating the greatness of American business.The Bassett Furniture Company was once the world's biggest wood furniture manufacturer. Run by the same powerful Virginia family for generations, it was also the center of life in Bassett, Virginia. But beginning in the 1980s, the first waves of Asian competition hit, and ultimately Bassett was forced to send its production overseas.One man fought back: John Bassett III, a shrewd and determined third-generation factory man, now chairman of Vaughan-Bassett Furniture Co, which employs more than 700 Virginians and has sales of more than $90 million. In FACTORY MAN, Beth Macy brings to life Bassett's deeply personal furniture and family story, along with a host of characters from an industry that was as cutthroat as it was colorful. 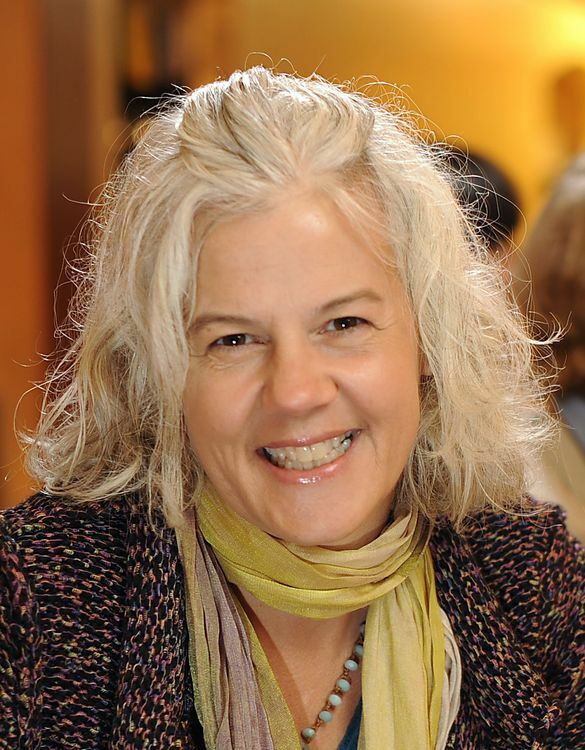 Beth Macy is a journalist who writes about outsiders and underdogs. Her writing has won more than a dozen national journalism awards, including a Nieman Fellowship for Journalism at Harvard and the 2013 J. Anthony Lukas Word-in-Progress award for "Factory Man: How One Furniture Maker Battled Offshoring, Stayed Local -- and Helped Save an American Town," published by Little, Brown and Company in July 2014. She lives in Roanoke, Virginia, with her husband Tom, her sons, and rescue mutts Mavis and Charley.